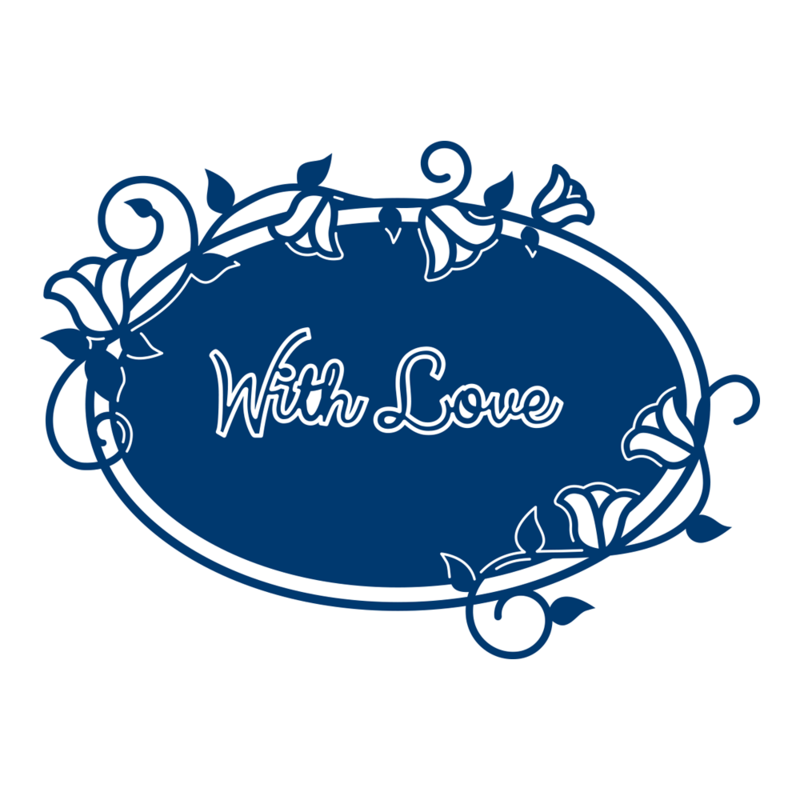 More delightful and detailed dies from Tattered Lace! A wide variety to choose from and sooo pretty. 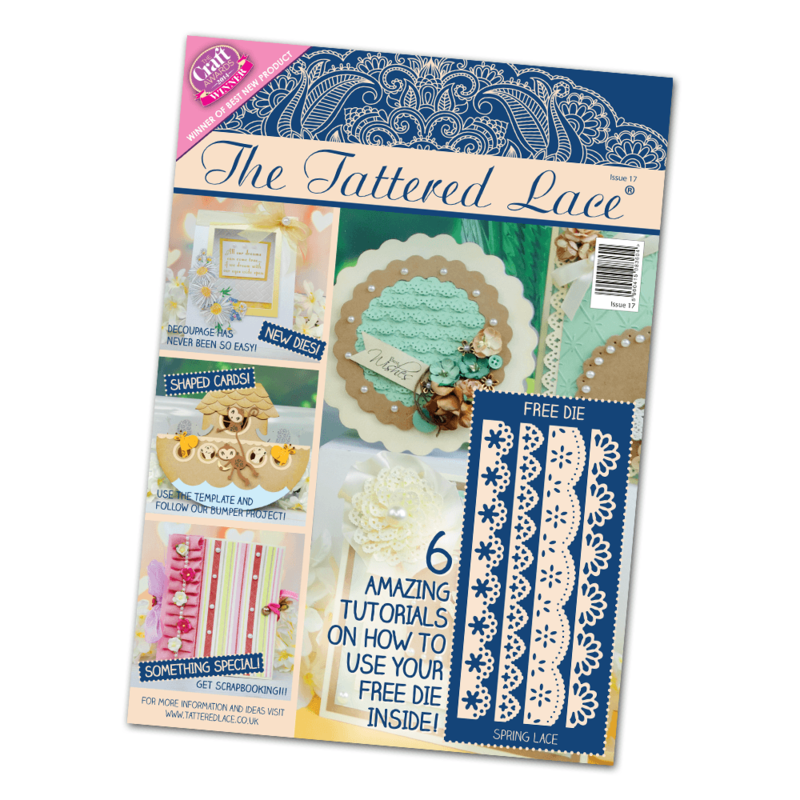 And then there is the Tattered Lace Magazine - Issue #17 which features not 1, but 4 FREE dies! You will be reaching for these border dies often to give your cards that delicate and beautiful edge. Call 574-784-9050 or e-mail: myjoansgardens@yahoo.com to order. Small Kite: 1 5/16" x 1 15/16"
Large Kite: 1 3/4" x 2 1/2"
Tail: 1 9/16" x 1"
Violin: 2 13/16" x 2 13/16"
Bow: 2 13/16" x 2 3/16"
Along with several tutorials and ideas, of course you will get your rather lovely FREE papers as usual. Talking of FREE, not one die this time, but four!!! Four very pretty and ever-so-useful, go to Border dies. They are perfect for adding a hint of lace to your projects. They will repeat beautifully and are perfect for making lacy mats. A perfect addition to your Tattered Lace Collection!